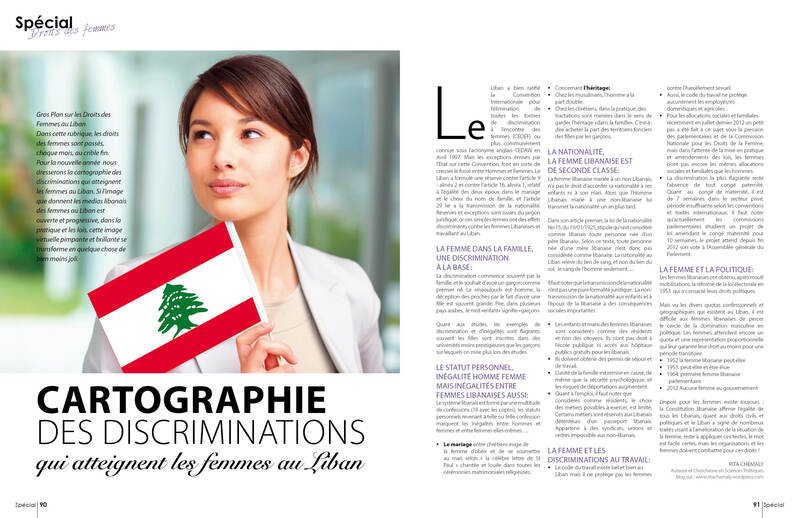 I think it is a Brilliant Idea for the wishes card worked by the Hakkik Daman Ayeltik Campaign, a campaign that aims to raise awareness of women and men related to the discriminations faced by women regarding social security law and especially the inequality that women in Lebanon still face in this law. the picture below is for wishes for the new year, and it states that your right is to have your wishes come true! therefore, I will use it to ask all our lebanese Parliament members to work hard on amending the law and ensure that men and women are equal in Lebanon!!!! especially in the Social Security Law!! !